Every tennis player has been there; tennis shoes feeling a little slippery and you’ve lost that incredibly important grip on the push-off after your split-step or chasing down a tennis ball. 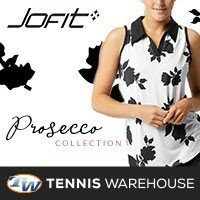 This is where the tennis shoe warranty is one of those assurances you have in your equipment. What is a tennis shoe warranty? 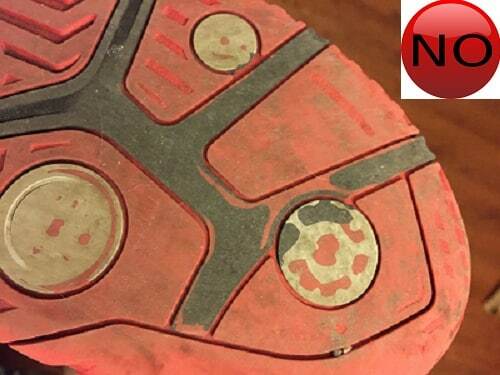 You can reference an article I wrote on this topic a few years ago here, but it pretty much means a tennis shoe manufacturer offers a warranty on their shoes. This warranty covers shoe wear and tear instead of manufacturing errors. Many tennis shoe manufacturers offer six (6) month warranties on their shoes. If your tennis shoe soles are worn out, chances are you can have them replaced, within six months of purchase, by the manufacturer…for free! Sweet huh? 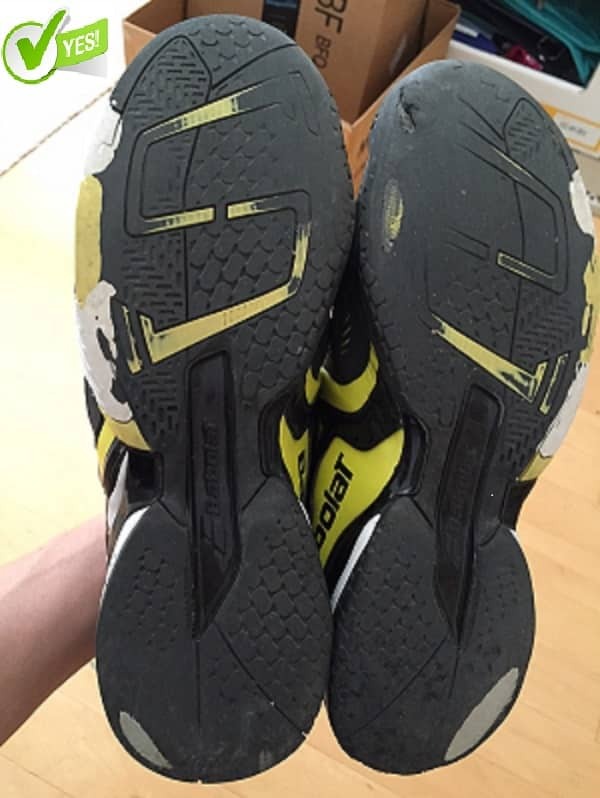 This Babolat tennis shoe definitely qualifies for the tennis shoe warranty of 6 months! 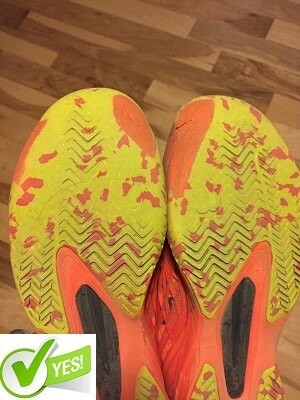 As you can see the sole is fairly worn out in the toe area as well as significantly worn in the heel. This shoe would likely be replaced if it fell within the 6 month window. While this shoe is definitely worn a little bit, it’s not quite enough to qualify for a tennis shoe warranty replacement. The sole has not worn down enough to expose the cushion underneath the rubber sole and therefore would not be replaced by the manufacturer. How do you put in a claim for a tennis shoe warranty? Product description must state shoe has an outsole durability guarantee. Return qualifying shoes to Tennis Warehouse for replacement (except adidas, whose warranty information you will find below). Warranty only covers the rubber outsole of the shoe. Damage to the toe-guard, or upper of the shoe does not qualify for the warranty replacement. Shoe must be completely worn past the outsole and into the midsole or insole of the shoe. Warranty is void if the shoe is abused or mishandled. 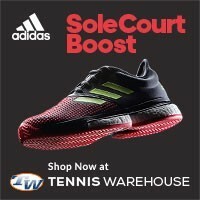 This adidas Six-Month Outsole Guarantee covers eligible Barricade tennis shoes if the outsole wears out within six months of the date of purchase. We reserve the right in our sole discretion to determine whether the outsole is worn out. This offer is good for only one replacement pair per purchase and is valid in the continental United States only. 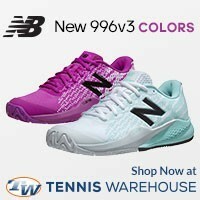 Team purchases, Barricade Team, Barricade Court and Kids Barricade shoes are not eligible for this replacement guarantee. Unfortunately, shoes not accompanied by the original receipt are not eligible for replacement. We cannot assume responsibility for lost shipments, please retain your return tracking # for your reference. Please allow 2-3 weeks for delivery. Barricades will be shipped via UPS Ground service. 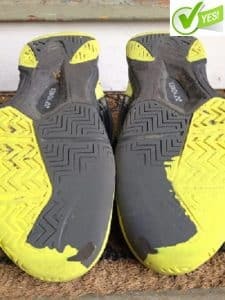 This pair of Wilson KAOS 1’s would qualify for a tennis shoe warranty replacement claim; however, Wilson tennis does not offer warranty on their KAOS tennis shoes (6 month warranty available on Rush Pro 2.5 and Amplifeel tennis shoes). Yes! This Yonex tennis shoe falls under a tennis shoe warranty claim! The sole is very much worn through and you can see the cushioning showing through. Additionally, there is very little tread left in the box where it counts the most. 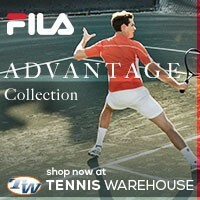 What companies offer a tennis shoe warranty? Not all models have a tennis shoe warranty, so be sure you read the descriptions of the shoes you’re looking at to ensure the warranty.